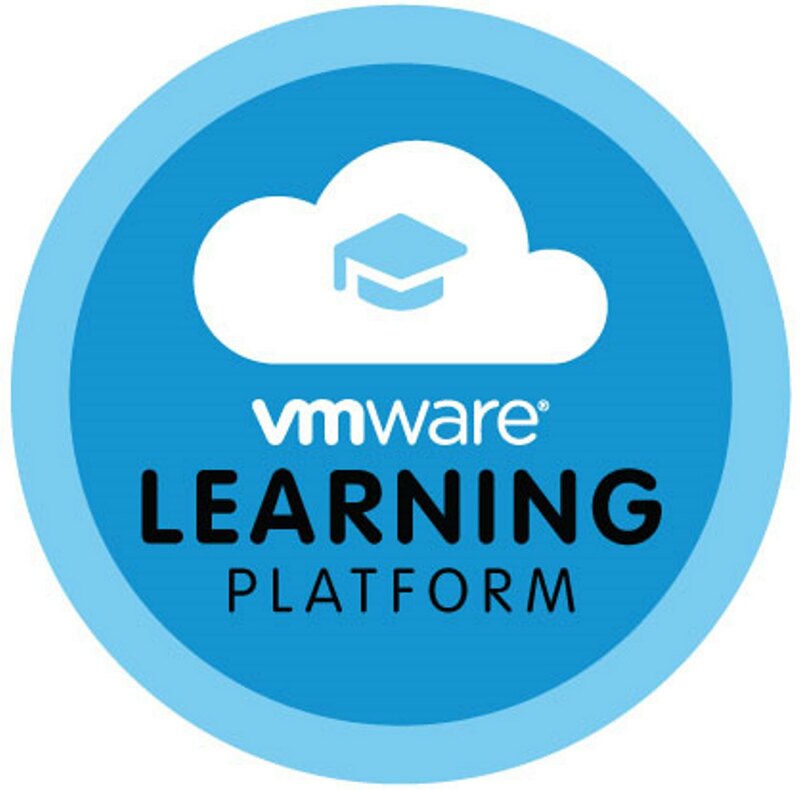 VMware Learning Platform to be a Commercial Offering!!! Does VMware use the VMWare Learning Platform internally? At what level is the environment being managed?